Distill Ventures, a Diageo-funded small business investment firm, has appointed Ara Carvallo as a portfolio director as it expands its senior team and European presence. The appointment completes a trio of new senior leaders across the company’s global operations. In 2018 Matt McKee joined as MD of Rest of World, and more recently Nicolas Proszenuck was appointed as Investment Director in North America. Distill Ventures has provided funding worth £60 million to more than 15 independent drinks brands including Danish whisky, Stauning, Melbourne-based whisky producer, Starward, and American single malt whiskey, Westward. While Distill Ventures is independent, Diageo has been working with the company since 2013 and is its sole investor. The company helps fund innovation within the spirits world, drawing on industry expertise to identify, invest in and accelerate aspiring drinks brands, while affording Diageo an effective route to invest in new spirits brands. 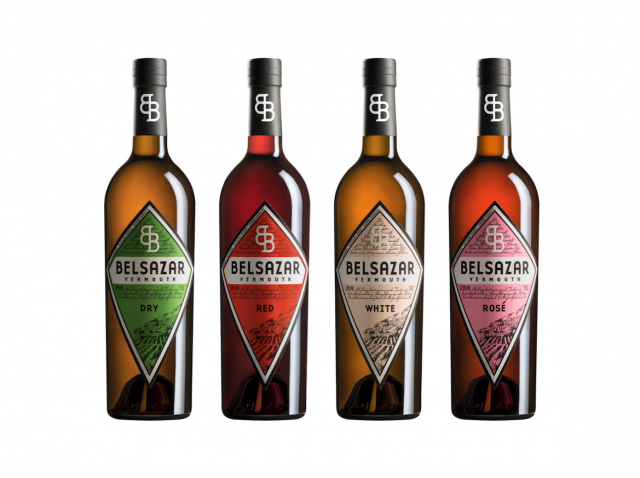 Last year, Diageo acquired German vermouth brand Belsazar – the first company to have “graduated” from Distill Ventures. The company announced it would set aside around £40,000 for a fund dedicated to non-alcoholic drinks brands in 2017. Frank Lampen, CEO and co-founder of Distill Ventures, Carvallo “brings deep knowledge of both the European market and Mexico, and through her work at Barra Mexico she has real insight into founder-led spirits brands.